The continental shelf waters of the South Coast Bioregion are generally temperate but low in nutrients, due to the seasonal winter presence of the tail of the tropical Leeuwin Current and limited terrestrial run-off. Sea surface temperatures typically range from approximately 15°C to 21°C, warmer than would normally be expected in these latitudes due to the influence of the Leeuwin Current. The effect of the Leeuwin Current, particularly west of Albany, limits winter minimum temperatures (away from terrestrial effects along the beaches) to about 16 to 17°C. Summer water temperatures in 2012/13 were at a record high, which may affect the recruitment of some species. Fish stocks in this region are predominantly temperate, with many species’ distributions extending right across southern Australia. Tropical species are occasionally found, which are thought to be brought into the area as larvae as they are unlikely to form breeding populations. The South Coast is a high-energy environment, heavily influenced by large swells generated in the Southern Ocean. The coastline from Cape Leeuwin to Israelite Bay is characterised by white sand beaches separated by high granite headlands. East of Israelite Bay, there are long sandy beaches backed by large sand dunes, until replaced by high limestone cliffs at the South Australian border. Along the western section of the coastline that receives significant winter rainfall, there are numerous estuaries fed by winter-flowing rivers. Several of these, such as Walpole/Nornalup Inlet and Oyster Harbour, are permanently open, but most are closed by sandbars and open only seasonally after heavy winter rains. There are few large areas of protected water along the South Coast, the exceptions being around Albany and in the Recherche Archipelago off Esperance. The number of rivers and estuaries decreases to the east as the coastline becomes more arid. While these estuaries, influenced by terrestrial run-off, have higher nutrient levels (and some, such as Oyster Harbour and Wilson Inlet, are suffering eutrophication), their outflow to the ocean does not significantly influence the low nutrient status of coastal waters. The marine habitats of the South Coast are similar to the coastline, having fine, clear sand sea floors interspersed with occasional granite outcrops and limestone shoreline platforms and sub-surface reefs. A mixture of seagrass and kelp habitats occurs along the South Coast, with seagrass more abundant in protected waters and some of the more marine estuaries. 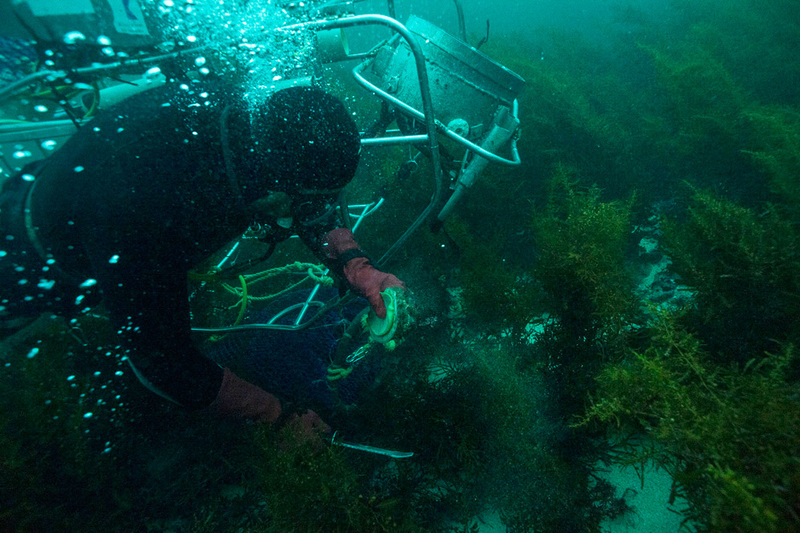 The kelp habitats are diverse but dominated by the relatively small Ecklonia radiata, rather than the larger kelps expected in these latitudes where waters are typically colder and have higher nutrient levels. 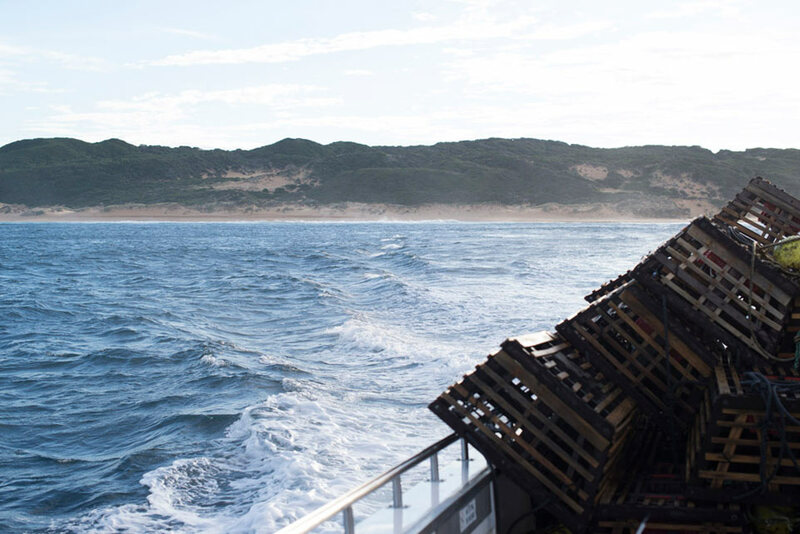 The major commercial fisheries of the South Coast Bioregion are the abalone fishery, the purse seine fishery targeting pilchards and other small pelagics, and a demersal gillnet fishery for sharks. 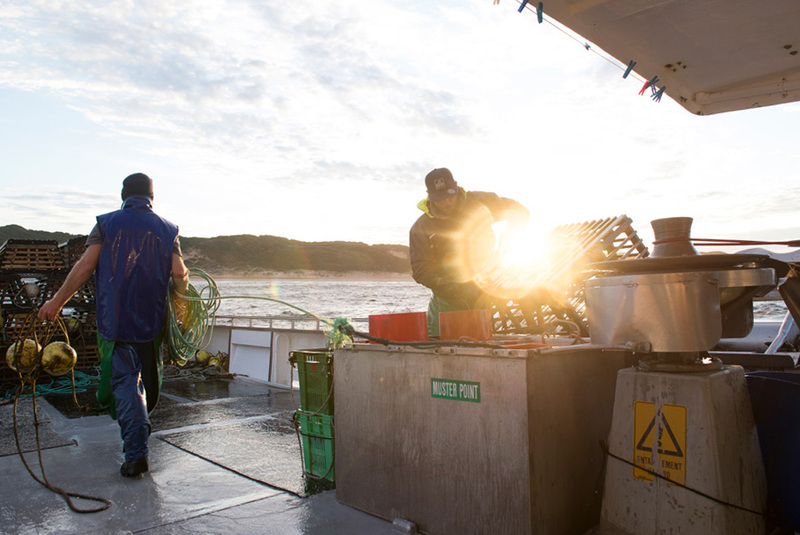 Other smaller commercial fisheries are the long-standing beach seine fishery for western Australian salmon and herring, a trap fishery targeting southern rock lobsters and deep-water crabs, and the intermittent scallop fishery. 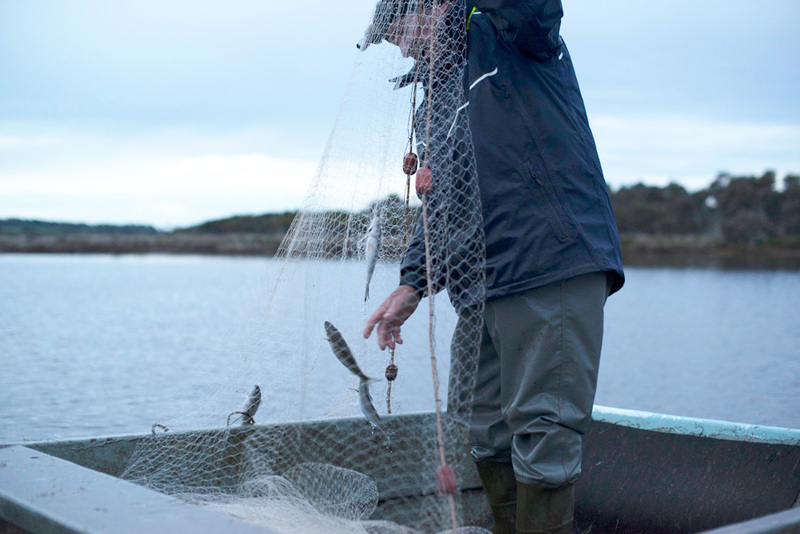 There is also a commercial net fishery for finfish operating in a number of South Coast estuaries. South Coast commercial fishing vessel operators often hold a number of licences to create a viable year-round fishing operation. As much of the South Coast is remote or difficult to access, recreational beach and boat fishing tends to be concentrated around the main population and holiday centres. 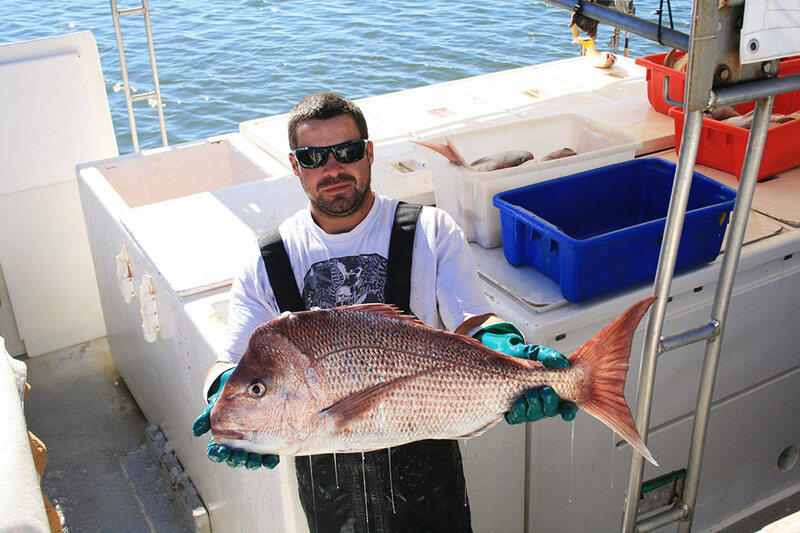 The major target species for beach and rock anglers are salmon, herring, whiting and trevally, while boat anglers target pink snapper, queen snapper, Bight redfish, a number of shark species, samson fish and King George whiting. netting, primarily targeting mullet, also occurs in these estuaries. 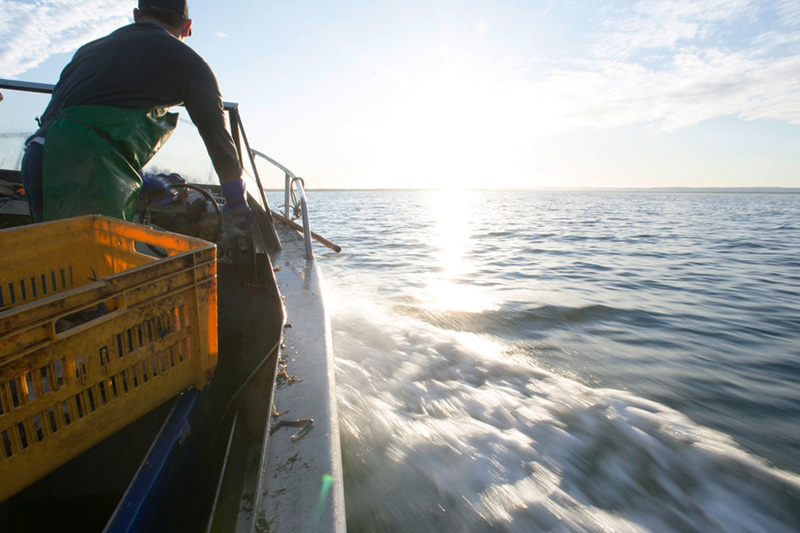 The predominant aquaculture activity undertaken on the south coast is the production of mussels and oysters from Oyster Harbour at Albany. This activity is restricted to this area where there are sufficient nutrient levels related to terrestrial run-off to provide the planktonic food necessary to promote growth of filter-feeding bivalves. Other forms of aquaculture (e.g. 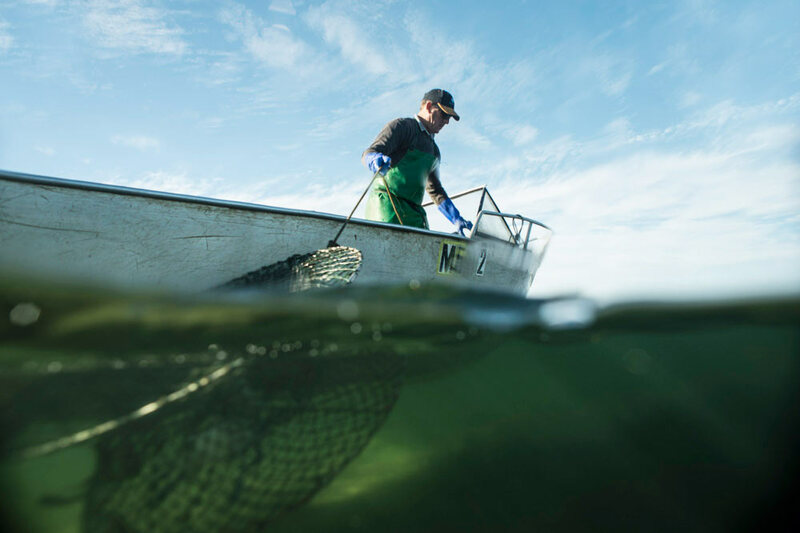 sea cage farming) are restricted on the South Coast by the high-energy environment and the very limited availability of protected deep waters typically required by this sector. Most recent development activity in the invertebrate sector has focused on land-based ‘raceway’ culture of abalone, using pumped sea water. In addition, an offshore abalone farm near Augusta is achieving encouraging early results for abalone grown out using purpose-built concrete structures located on the sea bed.